Once again, as part of the Get Connected blog, I will periodically share information and perspective on topics that seem to be prevalent in our community. My goal . . . not to give the “safe answer” but to give my direct answer to the question. I know not everyone will always agree, but I would rather simply be honest. Conversation and civil interaction are important in a diverse community such as Hilliard. Feel free to share your comments, questions and concerns with me at superintendent@hboe.org, participate in one of our Twitter Connections, or stop by a Coffee Connection. I’m fearful our students are “over tested.” How does the district decide what tests should be taken by our students? First of all, I completely agree. Our students are over tested. My issue is that I believe the primary purpose for assessments should be to measure student performance, to inform instruction and improve student learning. Many of the mandated assessments provide no, or minimal, data that we can use to personalize instruction for each student. 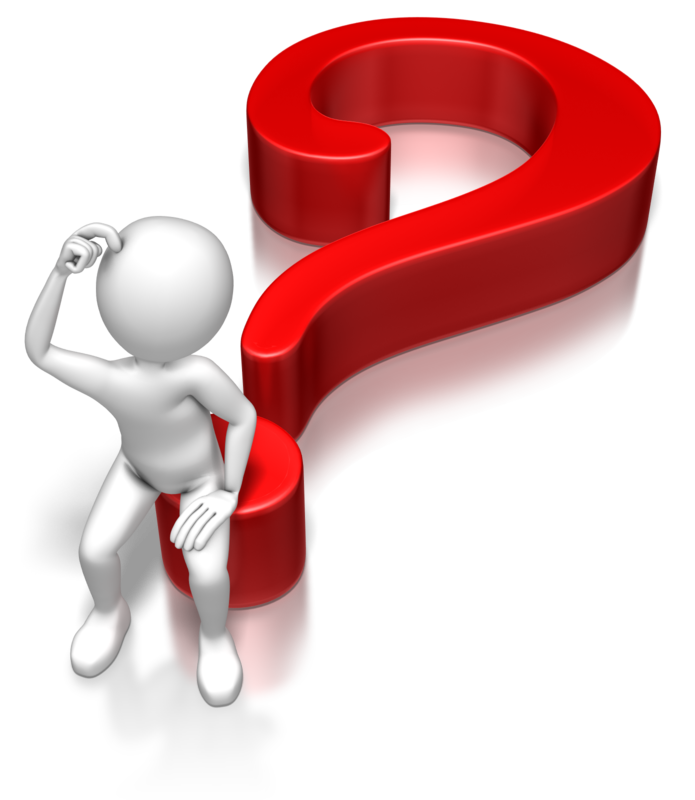 For example, we have yet to receive any information from the PARCC Assessments that students took last school year. Some of the state assessments – even though we administer them electronically in some cases – take months to get data back. That’s too late for our teachers to close gaps, improve instruction and challenge students. Our district testing calendar is available online at www.hilliardschools.org/calendars/testing-calendar/. More information on Ohio Department of Education assessments can be found at http://education.ohio.gov/Topics/Testing/Testing-Materials. The district has chosen to utilize the Scholastic Math Inventory (SMI) and Scholastic Reading Inventory (SRI) to assess student learning and growth for Hilliard students. These assessments provide immediate feedback for both students and teachers. 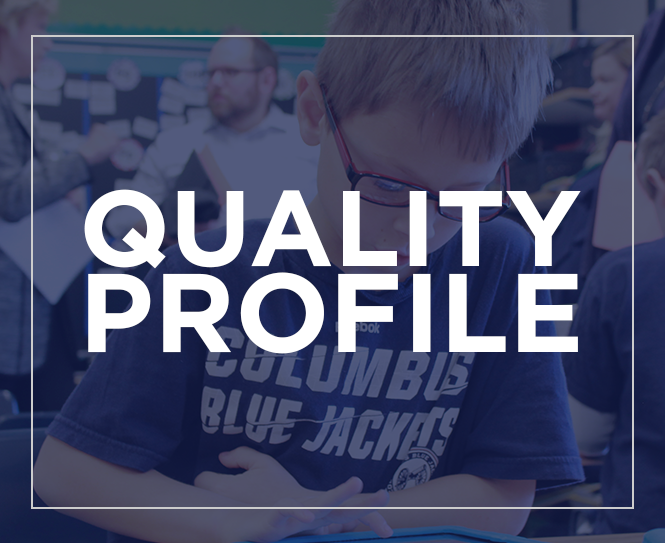 Our staff is able to analyze these assessments and provide a more personalized education that is specific to student needs in our classrooms. The 2014-15 school year is the second year we will use the SMI and SRI assessments. We are encouraged by the reliability of the data and will continue to seek meaningful assessments. There is a great deal of conversation about the Common Core. What do you think about the Core in Hilliard? While the new PARCC assessments are designed to be in alignment with the Common Core, in Hilliard we continue to see the “Core” as the “floor.” As your superintendent, I feel very comfortable saying we have a great deal of local control over what takes place in our classrooms. We have tremendously talented professions in our classrooms and designing our curriculum. The “Core” is certainly considered – we want our students to perform well on state assessments – but it isn’t the only factor. We know education is about the whole child and we have high local standards for what is taught in our classrooms. For example, our science teachers have done a phenomenal job creating our science curriculum in grades six through 10 (including Biology). A conservative estimate is that writing our own curriculum saved the district more than $500,000 this year alone. This is an example of how Hilliard has control over our curriculum. We get to decide what is included in our books because we are creating them. What happened to starting school after Labor Day and ending before Memorial Day? More philosophical and educational answers are more complicated. I believe that some students are better served with a shortened break in the summer. The agrarian calendar, which is the basis for the historic school calendar, was based on need, not research. Furthermore, social needs have changed with a growing number of households where both parents are working. To be honest, the requests for year-round school are about equal to the requests for a traditional summer break. It is just one example of our community’s diversity. Do any of your schools have a Muslim prayer room? 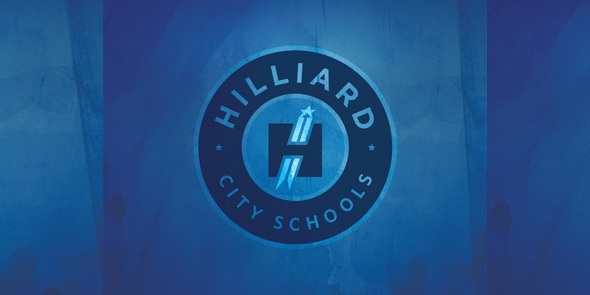 There is an Internet/chain email rumor circulating around the country that Hilliard City Schools has a designated space, class or program specifically for students of the Muslim faith. While Hilliard City Schools celebrates our diversity we do not have any designated program or space for students of any specific religion. We are proud to celebrate each student and their unique background. This is why we have Fellowship of Christian Athletes groups, pray at the flag pole before school starts and cultural diversity clubs. At the high school level we allow students to use a designated space during their non-academic times, such as a study hall or lunch, if they simply need some quiet time. Sometimes students simply need a moment to walk away and meditate, chill-out or observe their cultural or religious practices to be able to focus better on their lessons. All of this allows us to better personalize the experience for our students and helps us to focus on the whole child in a more meaningful way.